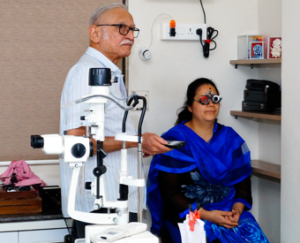 Pragati Netra Rugnalaya is headed by Dr. Atul Mr Joglekar, chief eye surgeon & Medical Director who has been working in the field of ophthalmology since 35 years. 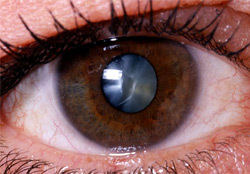 We have a very strong support team of experts and specialists from various sub specialties of ophthalmology. 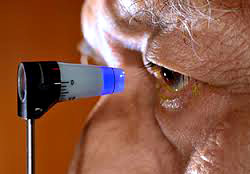 Eyes are among the most delicate organ of the body, and so they need to be taken care in best environment and under expert guidance and supervision. We offer everything under one roof so our patients can take advantage of all eye-related care, treatments, medicines, tests, consultation, and surgeries at a reasonable price. We offer general eye care consultations, super-specialty eye care consultations (cataract, glaucoma, retinal surgery, etc. ), in-patient services, all major and minor eye operations, laser treatments, contact lenses and much more within the hospital premises. 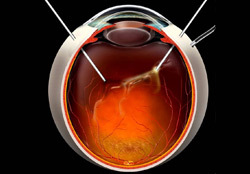 The surgical eye care offered includes advanced cataract surgery (Phacoemulsification), Retinal Surgery, Refractive Surgery (LASIK & ICL), Squint Surgery as well as Keratoplasty (Corneal Transplant). There is a very strong support team of specialists from various sub specialties of Ophthalmology to give a complete eye care. We also offer cashless facility to our patients from various reputed insurance companies directly or through TPA’s (Cashless Admission services). The professionals at our hospital have a patient friendly approach which in turn creates an atmosphere congenial for the health & rehabilitation of ophthalmic patients. 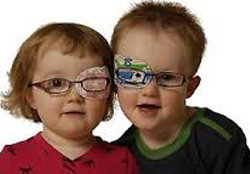 We have a group of qualified management & administrative staff, well experienced nursing staff, paramedical personnel & patient care personnel for providing an excellent eye care to the patients from all kinds of society. 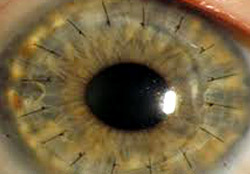 Pionneering Opthalmic Technologies since 1973. Strong support team of experts and specialists. 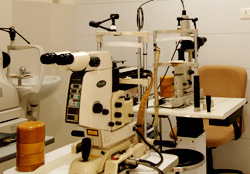 All Eye-related treatments under one roof at a reasonable price. 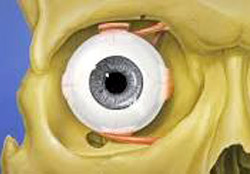 All major and minor eye operations. Cashless facility to our patients. A group of qualified management & administrative staff.